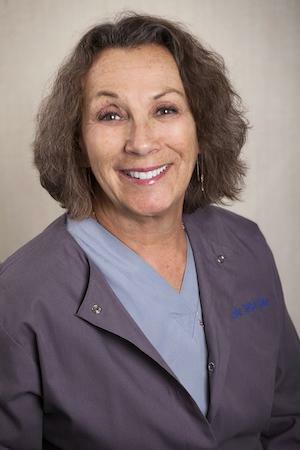 Stephanie Wallach has more than 25 years of experience as a dental hygienist. She is as passionate about it now as she was from day one. She loves creating a warm and compassionate space for her patients leading to long lasting relationships with them. Stephanie enjoys educating her patients in preventive dental care. Stephanie went to the New York City College of Technology and continues her learning through many continuing education courses. Stephanie Wallach is a born and bred New Yorker and presently lives in Chelsea.